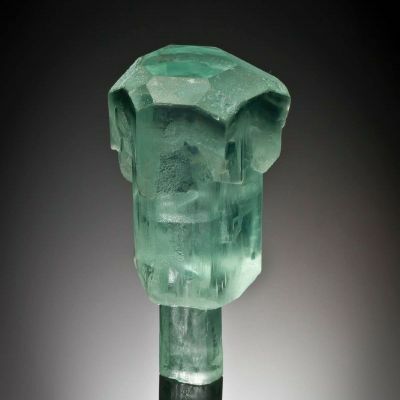 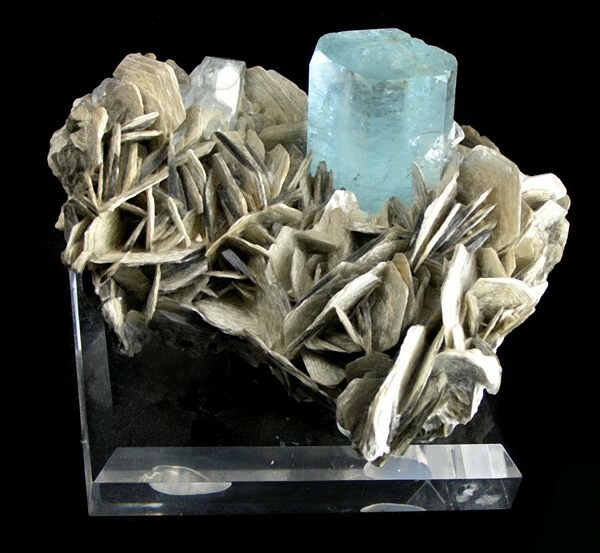 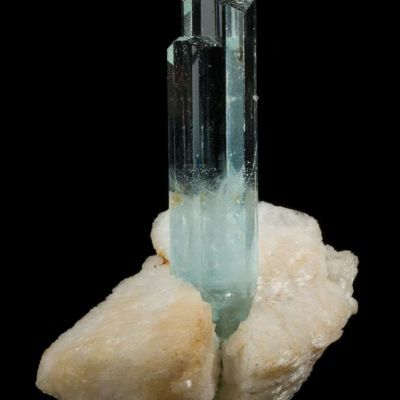 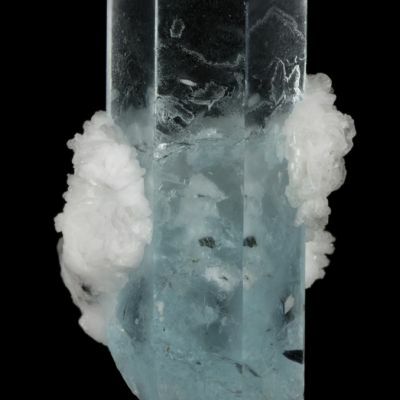 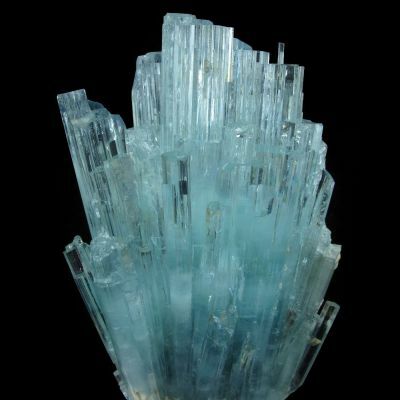 This is a superb specimen of aquamarine on matrix. 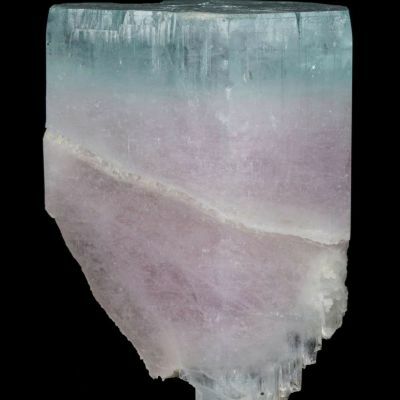 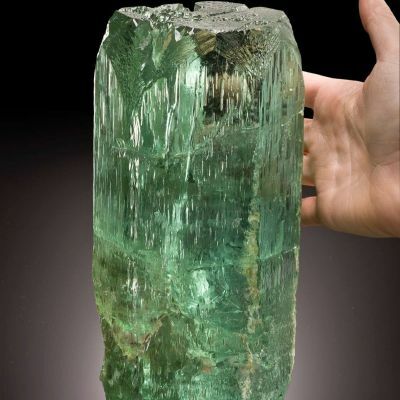 It is a large, gemmy crystal that has wonderful form. 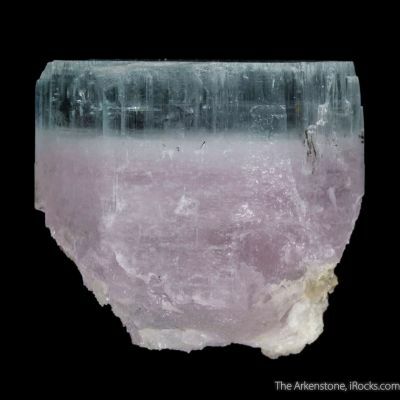 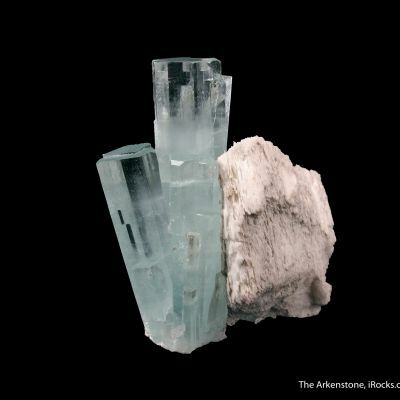 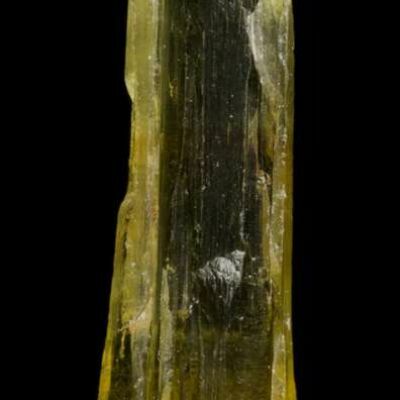 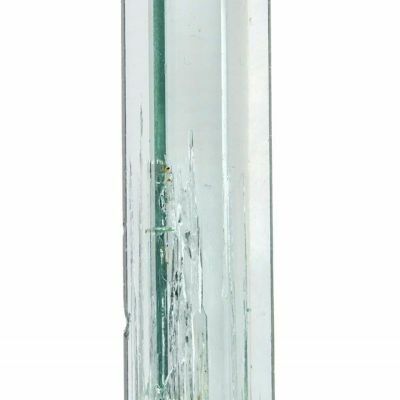 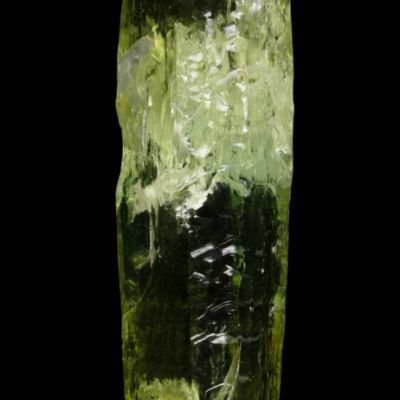 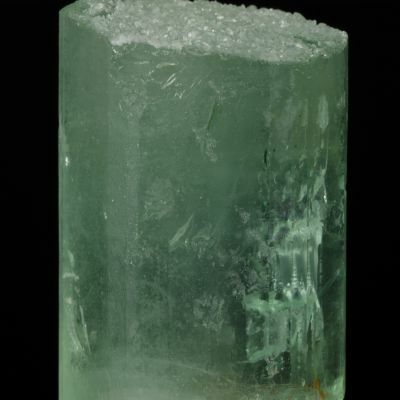 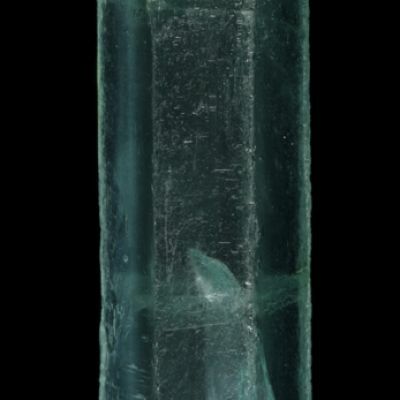 The larger crystal measures 3 cm not only in height, but also across the termination. 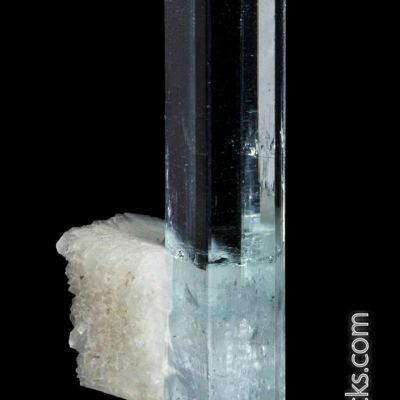 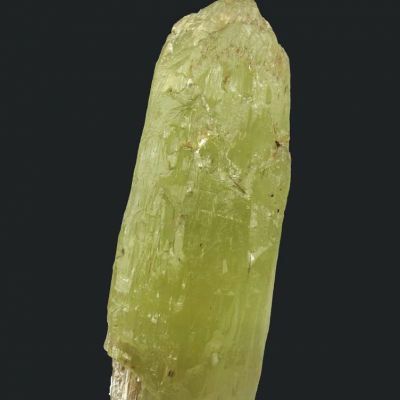 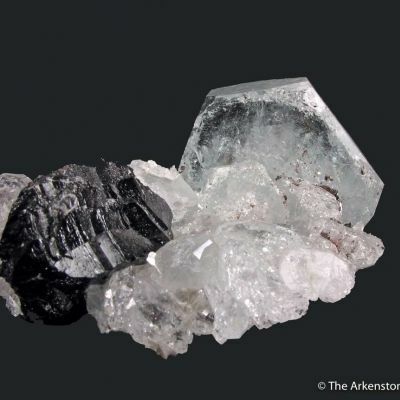 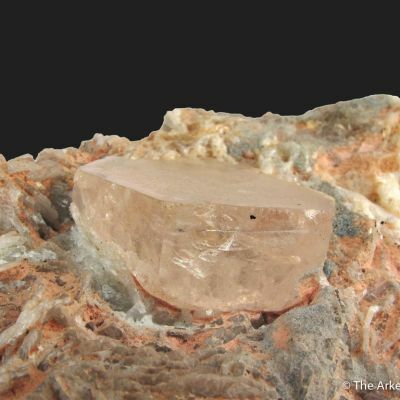 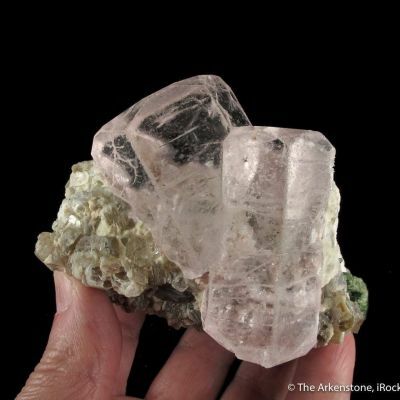 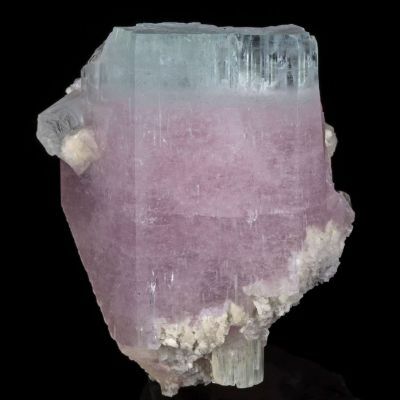 Growing into it is a 4-cm crystal, and there are a few smaller crystals nearby. 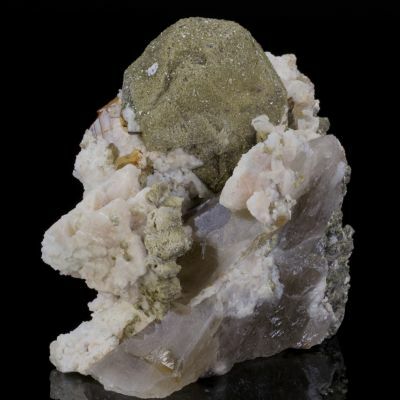 The muscovite crystals are particularly large and well-defined, which adds a lot to the aesthetics.